Montisera management is empowered by our world class Scientific Advisory Board and Senior Advisors. Together these bring vital knowledge from science and business to our activities enabling us to be the best in our class. MSc Heikki Vuorikoski is the founder, owner, and board member of Montisera. 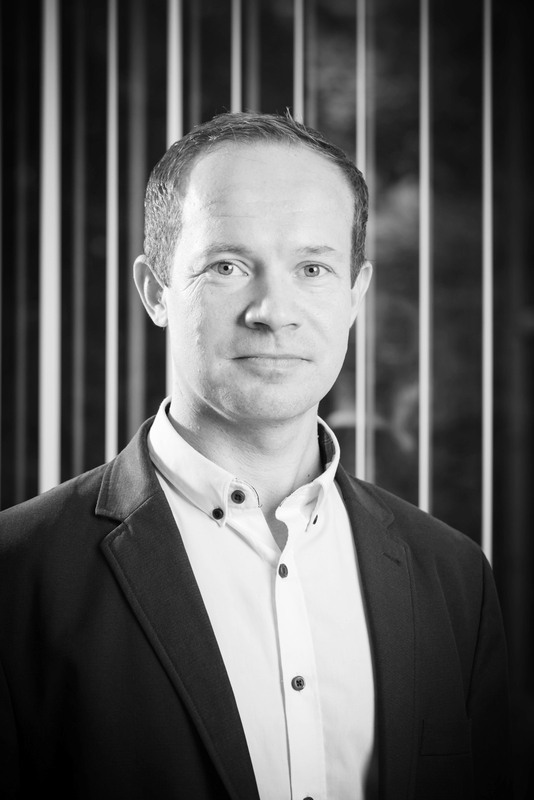 He founded the company 2012 through a successful spin-out from a Finnish CRO Pharmatest Services Ltd. Vuorikoski is a serial entrepreneur in bio business, and has founded or co-founded six Finnish CROs during the last 13 years. He has the background in genetics and bioinformatics, and is passioned in taking new ideas towards markets and full utilisation. Mr. Jouni Hakanen was elected as the Chairman of the Board of Montisera in April 2017. Mr. Hakanen has more than 25 years’ cross-industry experience in strategy and management positions – the past 20 years as a management and strategy consulting. He is specialized in corporate and digital strategy, technology strategy development, operational effectiveness, IT, M&A and in program management. Mr. Hakanen has been the Managing Director for two international companies in Asia with manufacturing and sales operations to cover South and North East Asia. Specialties: Digital and corporate strategy, IT strategy and functional strategy development and technology alignment , IT and business transformations, Operational effectiveness, integrated supply chain management , customer relationship management and sales management, and Post merger integration planning and execution & management. Juha Kurkinen is Co-Founder, member of the board, and Honorary Member of the Finnish Business Angels Network - FiBAN. Mr. Kurkinen is also the CEO of Corporate Sustainability Finland Ltd.
Mr. Kurkinen has have several international and national duties, like the CEO of Rastor Group, and Chairman of Rastor Group, the CEO of Danisco Finland Ltd (former Cultor Oyj), and Board member of Genencor International, Inc.
Dr. Rakan Rshaidat has a Doctor In Pharmacy. In addition to Pharmacy, Dr. Rshaidat has a vast knowledge in pulp, paper and board through his position as a Partner and Managing Director of Omnigroup. Mr. Vuorikoski is founder and Business Development Director of Montisera. Dr. Kangas is the Former R&D Director of Hormos Ltd. He is also one of the real “bench-to-bedside” researchers in Finland, and holds several international patents in the fields of hormonal diseases, bone biology, and cancer.